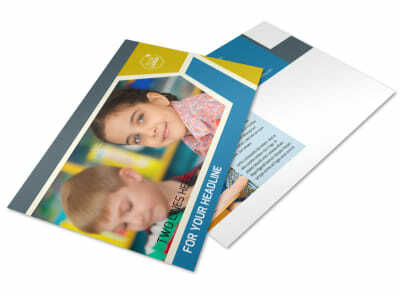 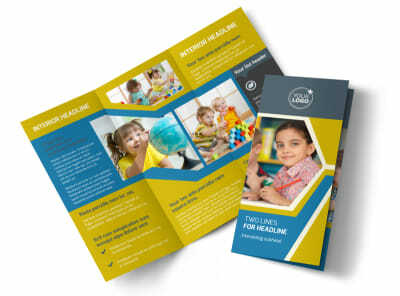 Customize our Child Development Brochure Template and more! 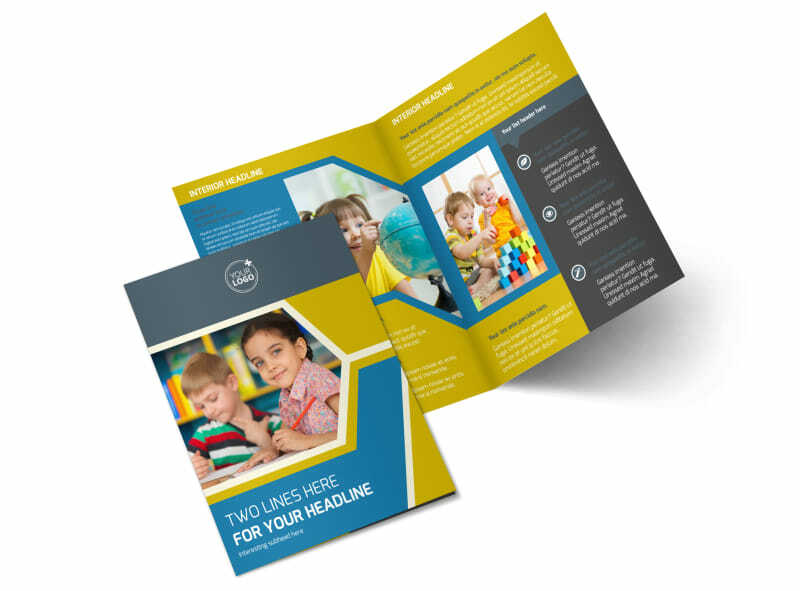 Give parents the 411 on your daycare or preschool with informative brochures you create yourself using our child development brochure templates. 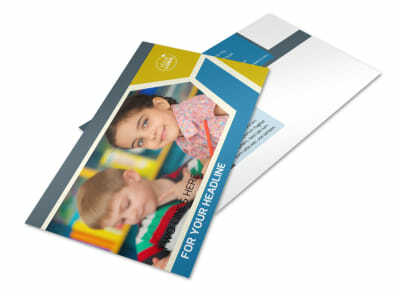 Add colorful photos of your facilities and staff, write compelling text about your credentials and training, and detail your rates and operational hours. 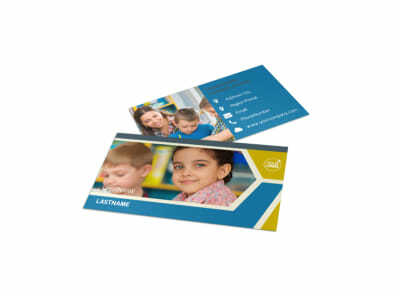 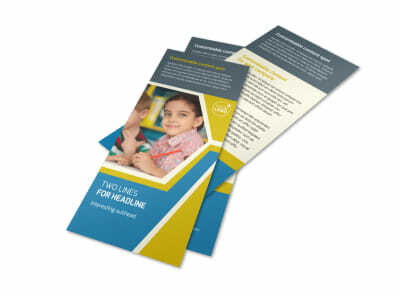 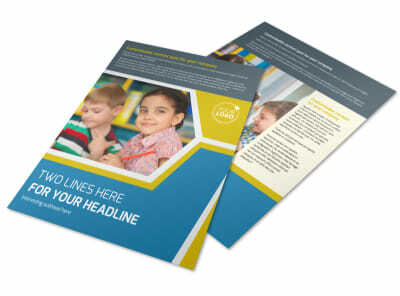 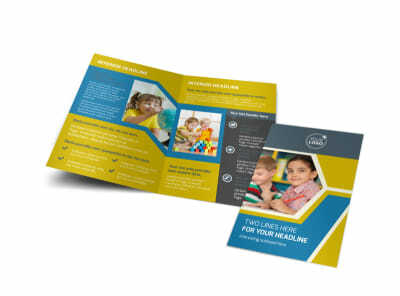 Once your design is on-point, print your brochures in bifold or trifold format for distribution right away, or let us handle printing so you can focus on the kiddos.